Our mission is to provide an open, welcoming and accepting, living place of Christian worship and service in our community, in which we seek to serve and follow Jesus Christ. 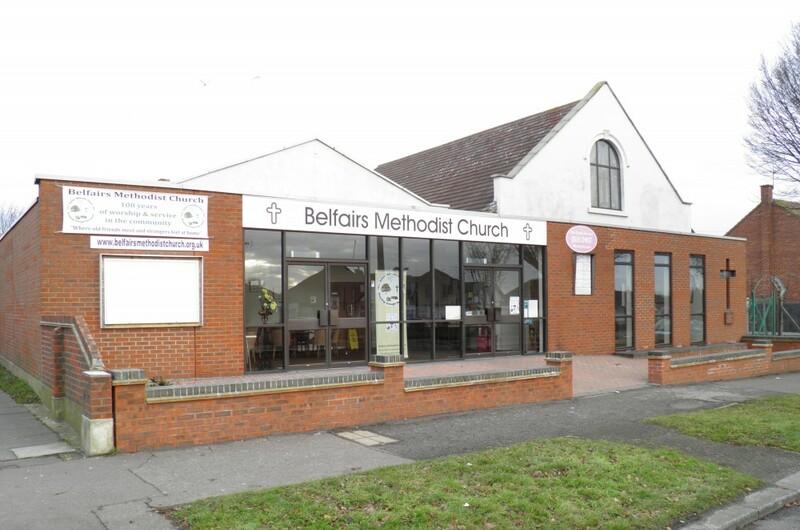 Belfairs Methodist Church is a lively and friendly church in Eastwood Road North Leigh-on-Sea, Essex. We have a variety of organisations and groups catering for both adults, children and young people who meet on our premises. These include Boys' Brigade, Girls' Brigade, Energize, Short Mat Bowls, Parent & Toddler Group, Mens' Supper Club plus monthly House and discussion groups. Please browse our site to find something that takes your fancy. The church is available for weddings, baptisms and funerals. For more details click here. Our premises are used throughout the week by our own organisations and also by other groups within the local community. The meetings and activities are varied and cater for all, from a chat over a cup of tea or coffee at our regular Saturday coffee mornings, to House groups, A.C.T.I.O.N. (Afternoon Club on a Thursday In Our Neighbourhood) or, for the more active, a game of badminton. 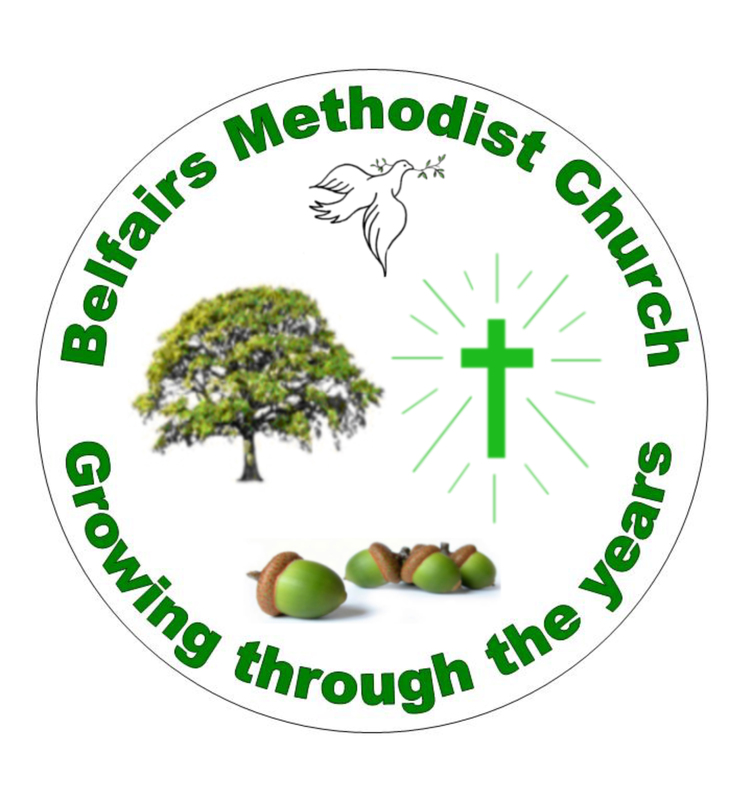 Full details of our regular meetings and activities can be found by clicking on the tab at the top of this page "Regular Activities."